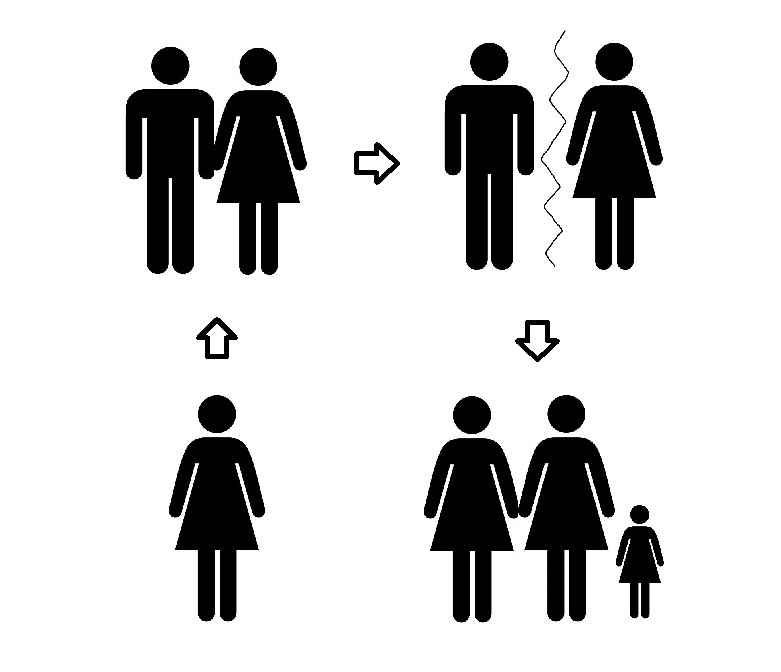 Families and relationship histories are of interest to sociologists and to researchers in the field of population studies, as well as to ourselves. They can also be a focus of attention for policy-makers, experts, the media and society in general. But are couple relationships and families in 21st Century Britain substantially different to how they were a couple of generations ago? If we want to understand why more people are living together without marrying, why some marriages are more likely to end in divorce than others, and why life in stepfamilies is sometimes different to life in other sorts of families, but sometimes much the same, we need data and ways of summarising them as well as ideas. It’s useful to have the kind of statistics that show how many more people are still single in their thirties than used to be the case, but we also need people to tell us about the decisions that they have made which have led them to where they are. So, to understand families and relationship histories, we need to draw upon theories, survey results, and what people have said in interviews. In addition, thinking about different countries, as well as about change over time, can help us identify which influences on behaviour are particularly important. We also need to recognise that, while relationships and families have changed, and in particular have become more diverse, there are nevertheless continuities with the past, and the power of ‘traditional’ ideas has not entirely evaporated. This can lead to a tension between contemporary practices and what is viewed, by some, as (culturally) ‘normal’ behaviour. We also need to bear in mind that people’s perspectives on relationships and families are shaped by ideas and ideology, and that applies as much to academic authors and social commentators as it does to everybody else! One of the great things about studying families and relationships is that the field has everything: public and academic controversy, commentary by high-profile sociologists, extensive, sophisticated research published in numerous journal articles, links to other areas of sociological study (such as gender, work, etc. ), and links to everyday life! What are the most popular topic areas in the module? Why do students find these so compelling? Large numbers of students have particularly liked the topics focusing on issues such as cohabitation, relationship dissolution, and stepfamilies. I think that this probably reflects their interest in the ways in which relationships and families have changed, with an increase in ‘non-traditional’ behaviours and lifestyles. Does this module offer me anything specific that I won’t get elsewhere? This module is unusual in its integration of sociological and demographic (population studies) perspectives on topics such as the formation of couple relationships.